Fractal purple swirl Abstract desktop wallpaper, Swirl wallpaper, Fractal wallpaper, Abstract wallpaper - Abstract no. 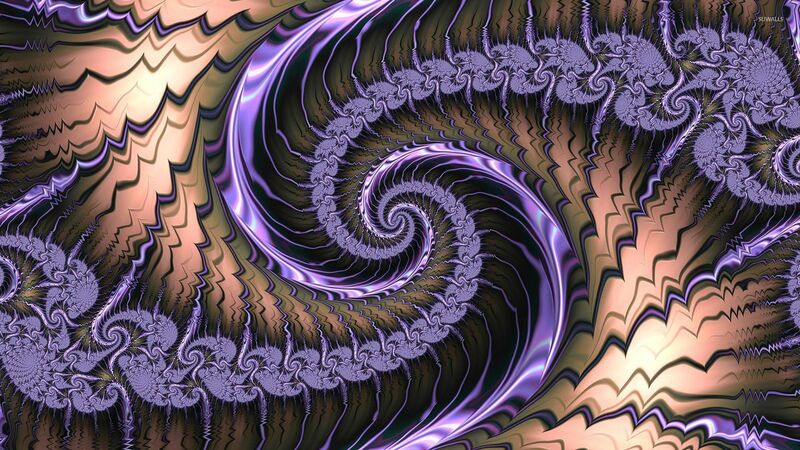 52557. 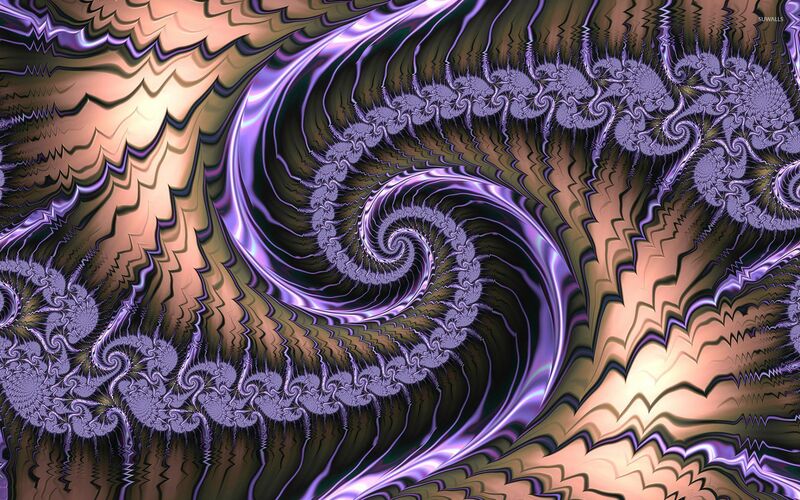 Download this Fractal purple swirl Swirl Fractal desktop wallpaper in multiple resolutions for free.